Jalapenos flavor for an extra spicy kick. 4/1 size means each frank is 4 oz. 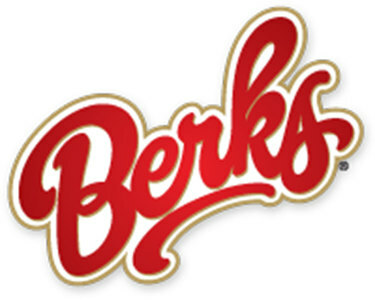 Optimize the concept of fast food by stocking your snack bar, concession stand, or food truck with these Berks 7" fiesta grill franks. 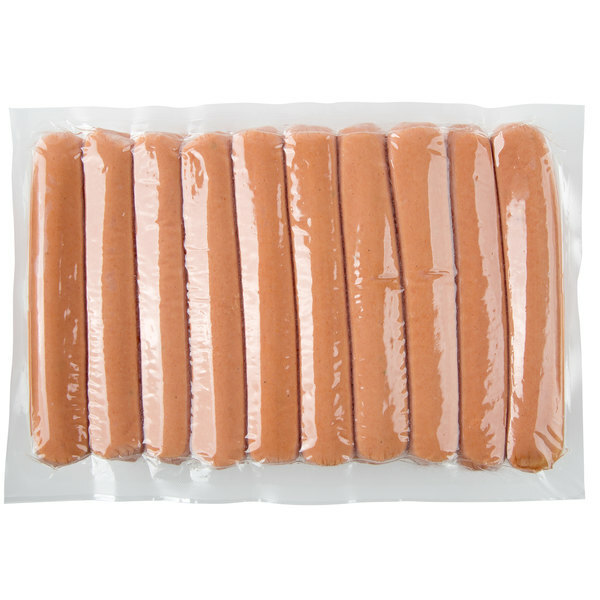 Spicy and sensational, these franks are filled with 100% domestic beef and pork. Then, jalapeno peppers, american cheese, and all-natural spices are added to the frank. To complement their spicy flavor, these franks are hickory smoked giving them the ultimate spicy and smoky flavor. 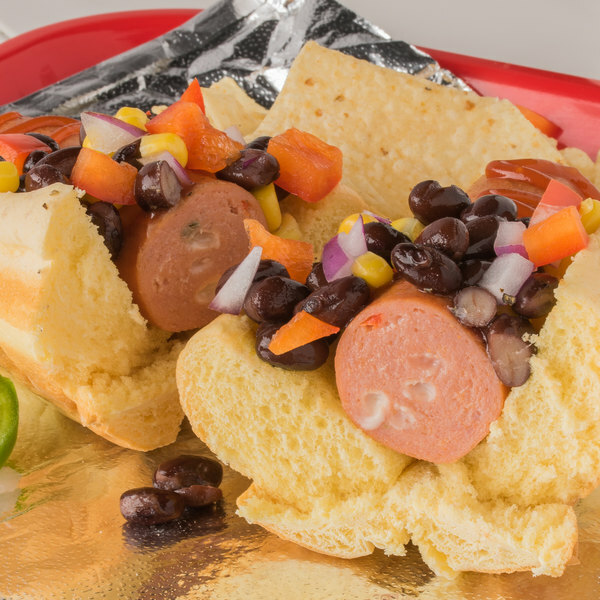 These fiesta grill franks are perfect for covering in ketchup, mustard, sauerkraut, or chili! Franks can also be chopped up and added to other recipes. Additionally, the jalapenos in these franks help give an extra spicy kick. 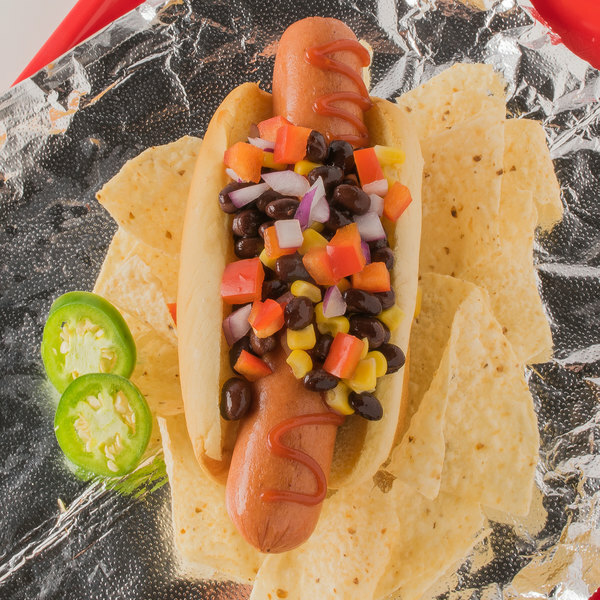 Whether you own a bar, food cart, or restaurant, these fiesta grill franks will be a great addition to your menu. The 4/1 size means that each frank is 4 oz., perfect for concession stands. Best of all, cooking them is easy. Simply steam, grill, or boil these franks and serve. 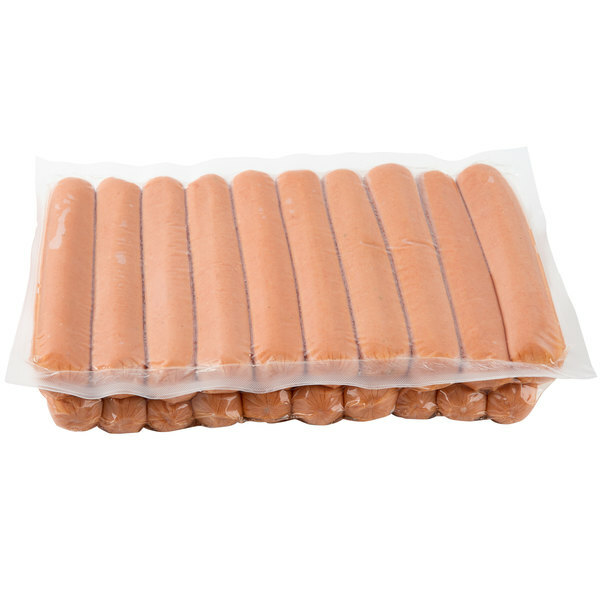 There are 40 franks per case, great for large events or parties.